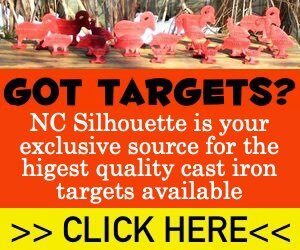 This site is the home to the North Carolina Silhouette Shooters. 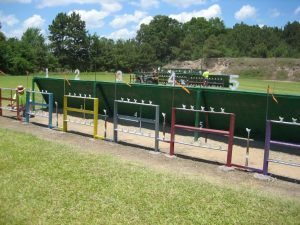 The purpose of this site is to promote the sport of Metallic Silhouette Shooting in the state and in the Southeast! 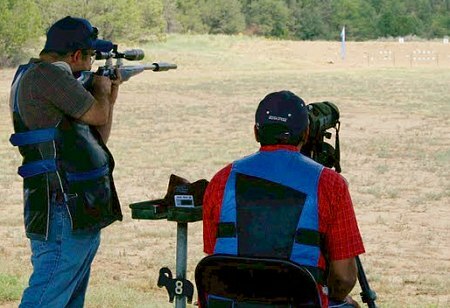 On this site you will find information on local, state and regional meets, as well information on the sport, equipment, technique and links to resources to help you develop your shooting skills. For more information on matches in your area, or for information on getting started shooting check out our calendar or contact us. NC Silhouette Shooters © 2019. All Rights Reserved.